Aussie designers like Alice McCall, Willow, Manning Cartell, Kahlo and more showcased its designs for Runway Two. 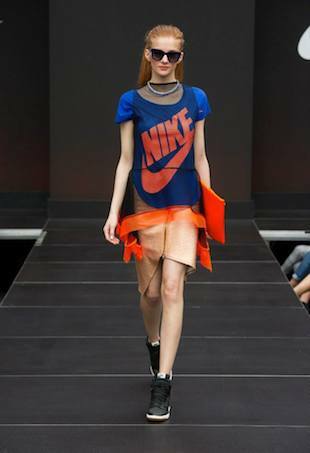 Be inspired by the stylish runway looks from Nike's MSFW show. 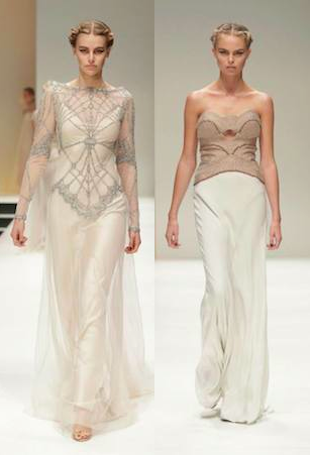 Designers offered up a mix of modern romanticism, haunting embellishments and dramatic shapes and textures.